Although it may not feel like it in some parts of the country, spring is well on its way! For many of us, this means Easter egg hunts are approaching, winter coats are being put away, and the start of some much needed spring cleaning. Others are waiting in anticipation of warmer weather and spring break vacations. 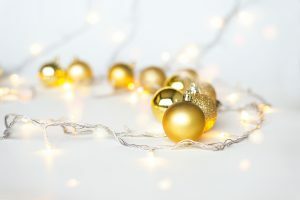 But for the event production industry, spring could mean fresh ideas and inspiration for new projects, more outdoor events, bigger opportunities, and the prospect of a busy season. 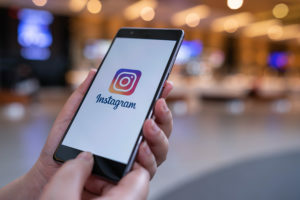 As spring continues to draw near, we have selected a few of Instagram’s event production influencers that inspire us and felt we should share them with you. When it comes to serving their diverse clientele, AK Johnston Group maintains a high standard for themselves and those they serve. From corporate functions to marketing initiatives, production is their passion and the main core of their business. In every project they produce, they keep this in mind: “Exceptional Design, Impeccable Quality and Extraordinary Service”. On their Instagram page, you will find a variety of high quality images in perfect reflection of their work. Although their portfolio is diverse, one thing that remains consistent is their mission to find a unique perspective in everything they do. If you’re looking to freshen up your Instagram feed this month, check out AK Johnston Group and you’ll be inspired by their attention to detail and creativity. 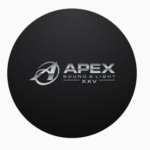 Apex Sound and Light are known for providing professional sound and lighting equipment for event experiences, especially for clients that have particularly challenging expectations. Their production services range from conferences and trade shows to fashion shows, special events, and even live concerts. They serve high profile clients such as Audi, BMW, Canada’s Wonderland and the Olympics. So, it’s no wonder, that they make it their priority to produce the best service for their clients. 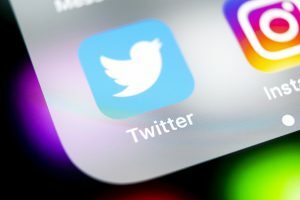 If you follow them on Instagram, not only will you see examples of the events they have produced, but you will also view images the high-tech gear they use to create these events. Head over to their page and see how they turn their client’s visions into lifelong experiences. Bright Event Productions does everything in their power to combine their expertise with exceptional service and thoughtful design to create what they describe to be “Innovative Illumination, Artful Amplification, Vivid Visual and Powerful Performance.” Based on the positive comments on their Instagram page, many from previous clients, it’s evident that their production services keep their clients happy while also creating unforgettable experiences for audiences of all sizes. 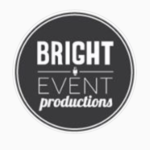 With pride, Bright Event Productions adds a bit of Nashville spice to everything they do. From whimsical event design, to lighting that resembles the stars, this is one Instagram page that keeps you in the “like” mood. 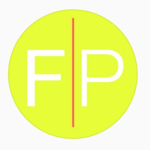 Check out their page for a fresh perspective on event production and design. 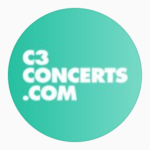 When it comes to the production of massive events (especially if you are in a time crunch), C3 Concerts, also known as ‘C3 Presents’, is one of the leading event production companies to keep an eye on, especially on Instagram. They create, market and produce live experiences, concerts and events. 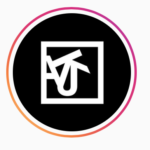 As stated on their Instagram page, they produce anything that makes an audience “stand up and cheer” and they love to put smiles on peoples’ faces. Speaking of spring, some of their work includes producing the annual “White House Easter Egg Roll” for the Obama administration. We enjoy following them because their positivity does in fact keep a smile on our faces and it might do the same for you as well! Don’t be fooled by the name, we’re still talking about spring here. Frost Productions manages all aspects of their event production internally, keeping their quality of service and their client’s vision consistent. With locations in relatively cold locations in the month of March, New York and Boston, Frost Productions still manages to increase the temperature when it comes the creation of life-long experiences. 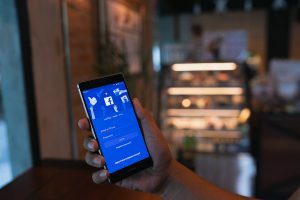 Their clients include companies like Tiffany & Co., Nike, Adidas, The Discovery Channel and more. They believe that there are no limits to what they can achieve with their production team, and it shows on their page. Head over to their Instagram, and you will agree.